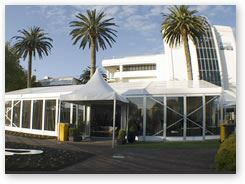 Located in central Auckland, Ellerslie Event Centre is a unique blend of historic ambience and contemporary convenience. Set in beautiful park-like surroundings, grand old trees and established gardens frame the tradition of the Sport of Kings. From small intimate gatherings to some of this country’s biggest indoor and outdoor events, the Ellerslie Event Centre has the versatility and expertise to ensure your next function is a complete success. 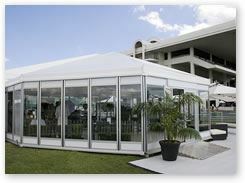 Set in the beautiful park-like surroundings of Ellerslie Racecourse, your guests can experience world-class service, fine wine and exquisite cuisine in our unique and modern facilities. 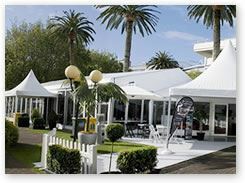 In addition to the two Grandstands, Ellerslie Event Centre boasts acres of lush, sweeping lawns which offer tranquil settings for marquee functions.